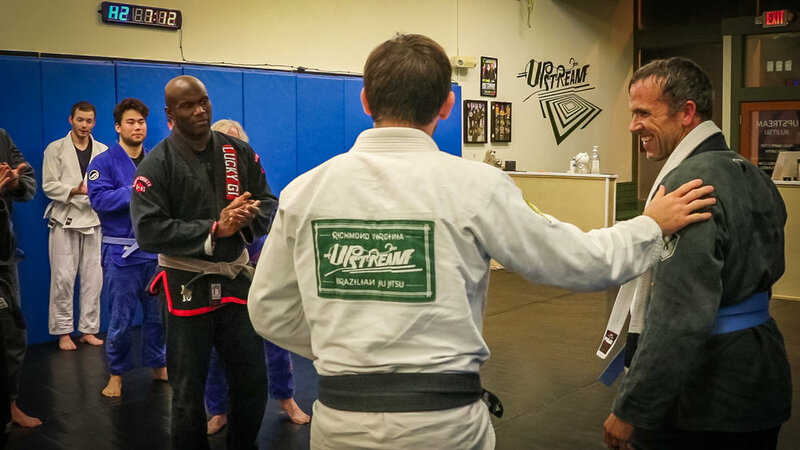 At Upstream BJJ we aim to create champions on and off the mat. 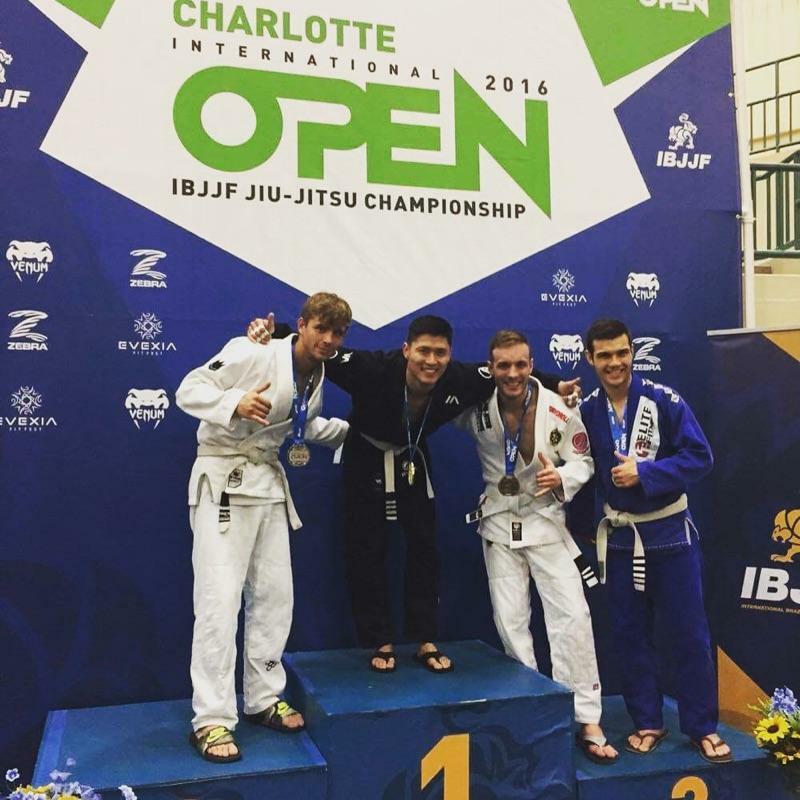 No matter the age, gender, or skill level we have a place for you! 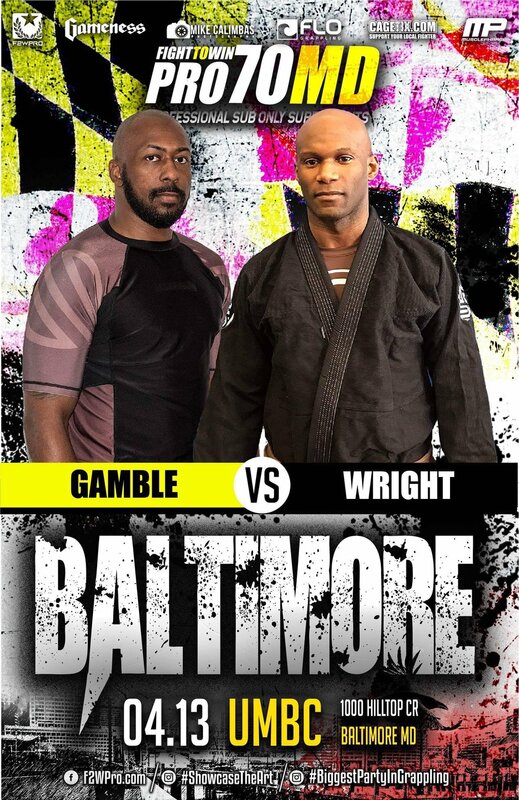 Come learn Jiu-Jitsu and Self-Defense taught by world-class instructor and Fifty/50 Black Belt Seph Smith. 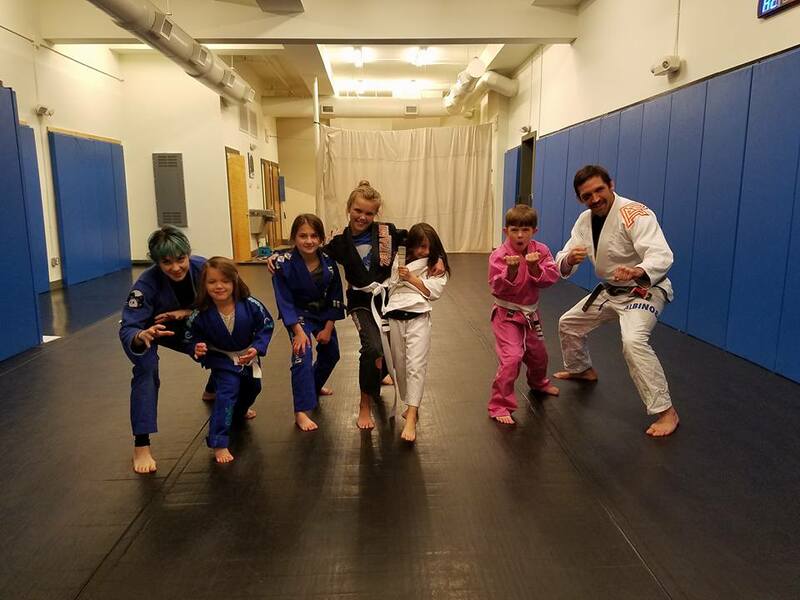 With evening and day time classes available, we can accommodate any schedule. 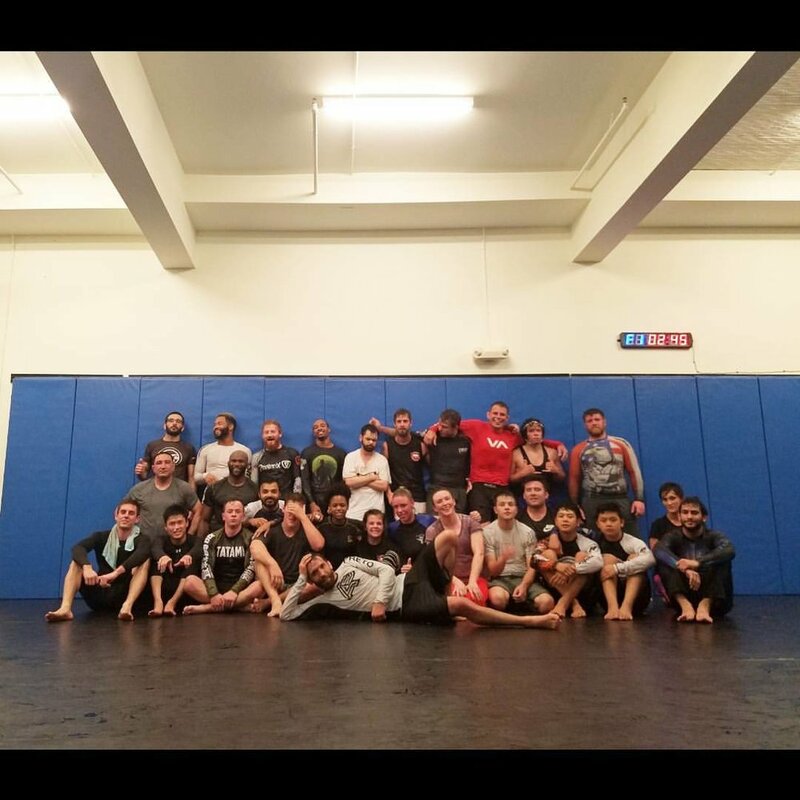 See our full class list and schedule here! Contact us or come on in for a free trial today to see what all the hype is about!